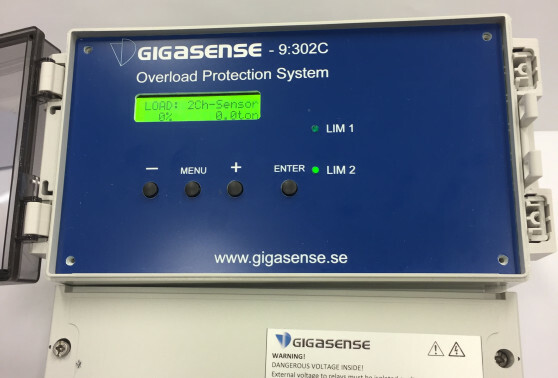 Gigasense - 9:302C Electronic Unit for overload protection. mV-signal input, the compact 9:302C Electronic Unit is your perfect choice for protecting a lifting device against overload. 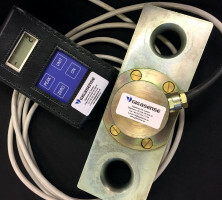 Simply connect 9:302C to one load cell/force transmitter. 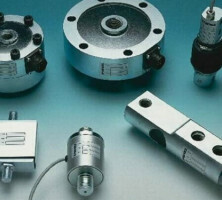 It can also be used for other applications such as load indication. The 9:302C is very easy to install with screw terminal blocks and a back lit display. 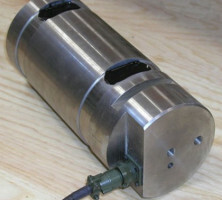 The unit is delivered programmed and adjusted to your required parameters from factory. 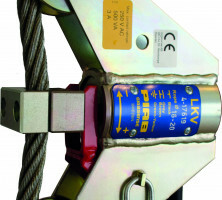 9:302C is an overload protection system intended for use in cranes with a single hoist. 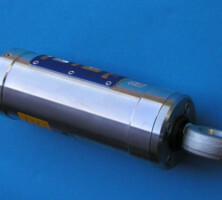 One force transmitter with a signal output of 0 – 2 mV/V used with the 9:302C overload protection system. To conform with European standards, a redundant force transmitter shall be used. 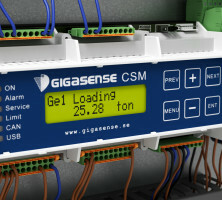 The system conforms with performance level C, category 2, according to standard SS-EN ISO 13849-1, with a redundant force transmitter. 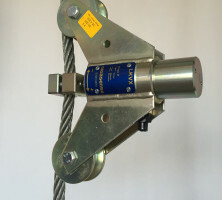 The system can work with a single channel force transmitter (non redundant force transmitter) where local regulations allow. 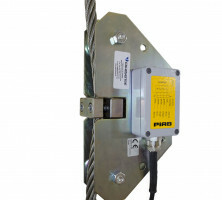 We always recommend to use a redundant force transmitter with the 9:302C overload protection system. en set to 120-125% of nominal capacity. The relay output marked OTE, shall be connected to the crane control system. In case of system errors in the 9:302C system, the OTE relay shall stop the crane and indicate the error to the operator. The problem that occurred must be investigated and repaired before the crane is put in operation again. LCD, 2 rows each with 16 alphanumeric characters. The height of the characters is 5 mm. The display is back lit to enable readings in any environment. The 9:302C Electronic Unit is self-checking. Any malfunction of load cell or cable will indicate overload. This informs the operator some component of the overload system is out of order.